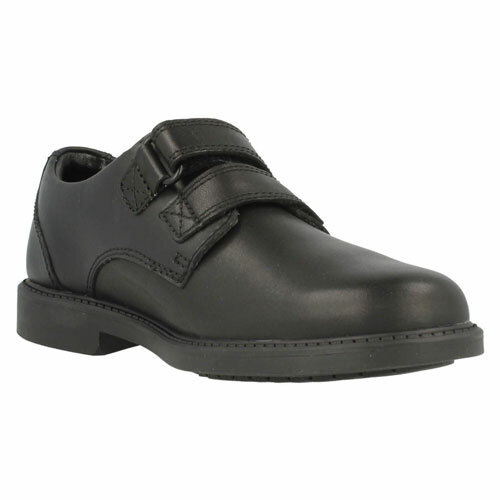 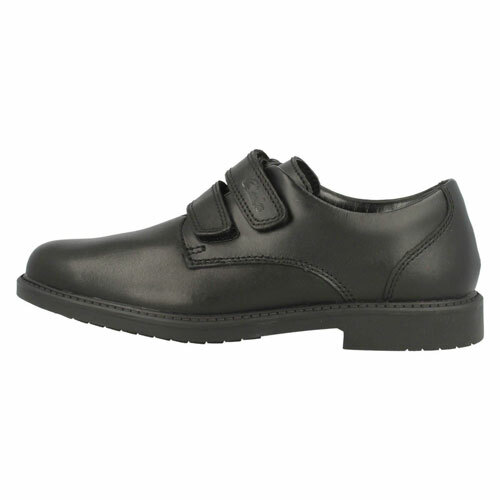 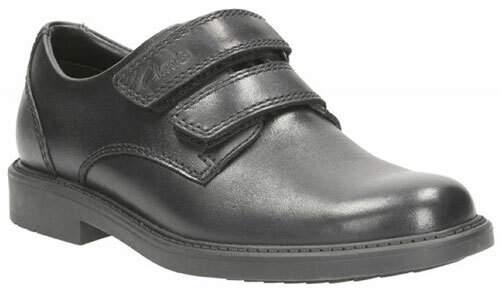 Clarks Deon Style – Classic and stylish, these black leather shoes are ideal for school or formal occasions. 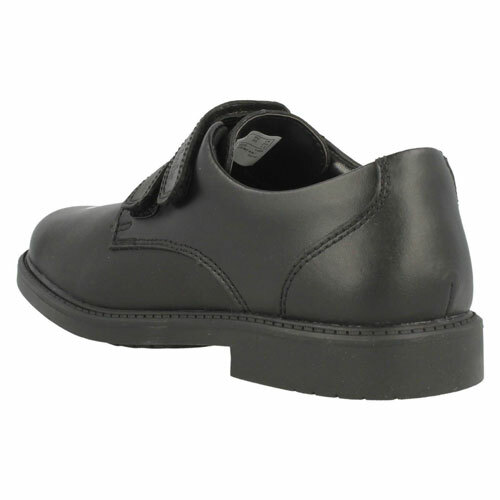 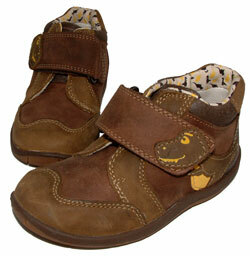 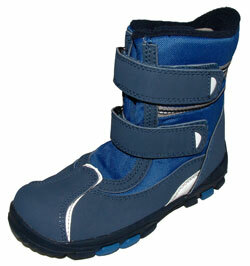 Featuring a round toe, no-fuss double riptape fastening and Agion antibacterial linings, they are a perfect versatile style for active boys. 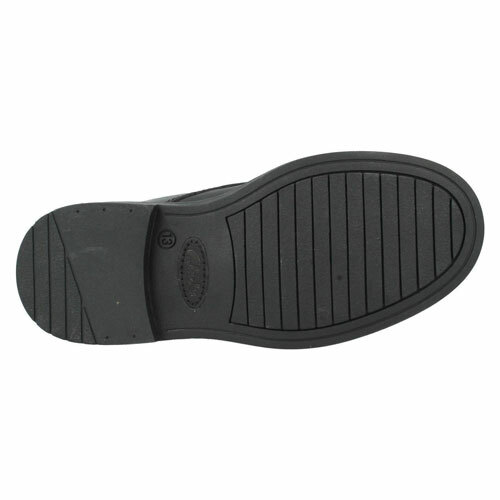 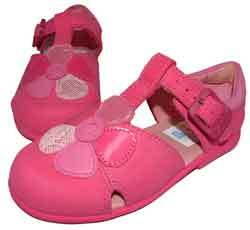 A flexible rubber sole finishes the look.